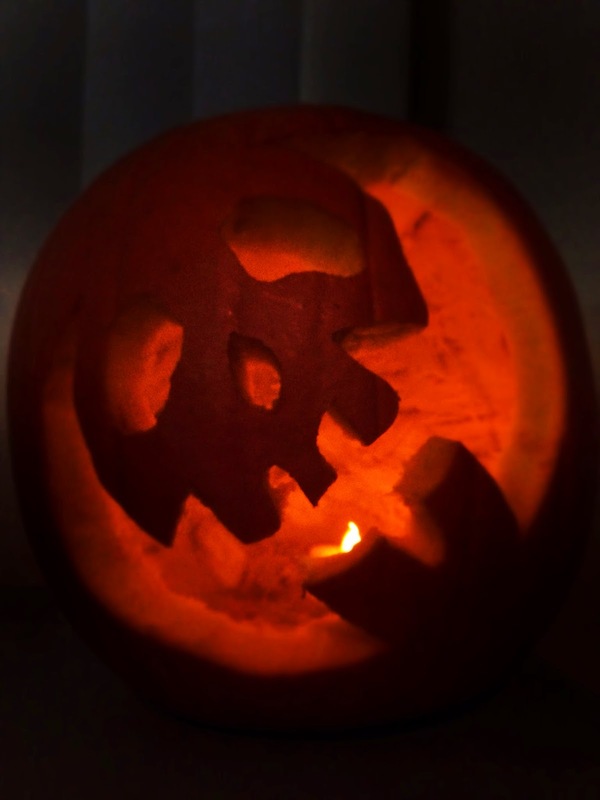 He's got a pumpkin seed recipe inspired by gleaming white bones. 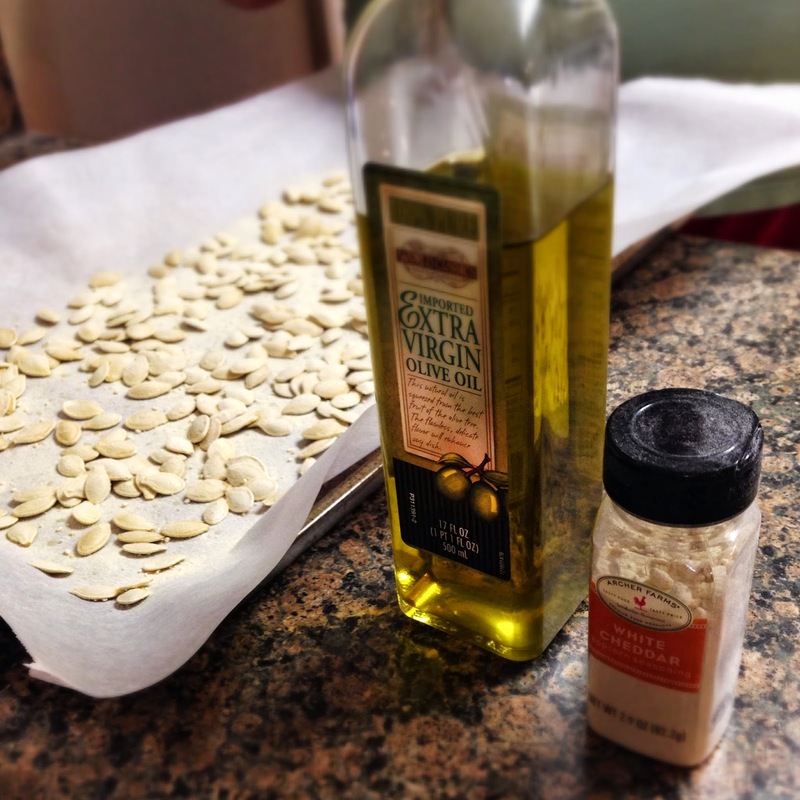 First, let's talk general pumpkin seed recipes. 6. Top with seasoning of your choice. 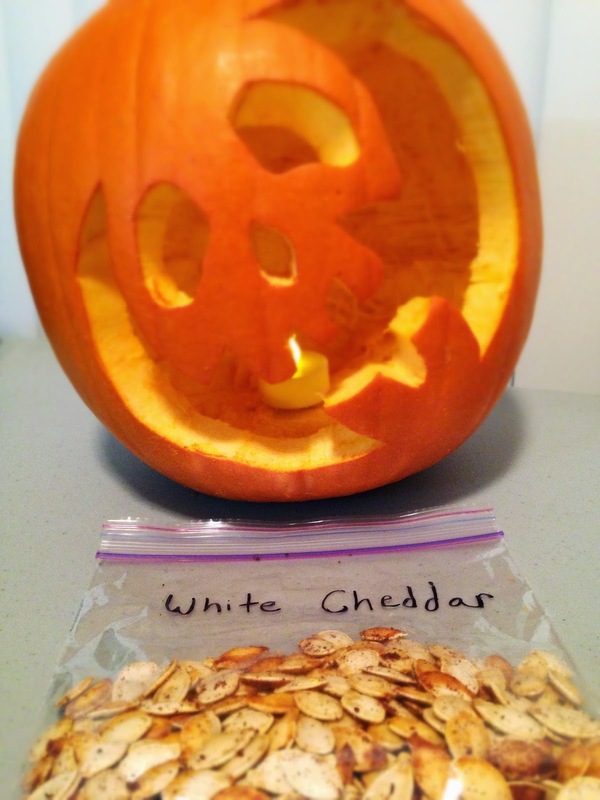 Sprinkle Pumpkin Seeds with dry white cheddar powder. You get a crunchy snack that smells and tastes like popcorn.